See more of our photos at end of this article. 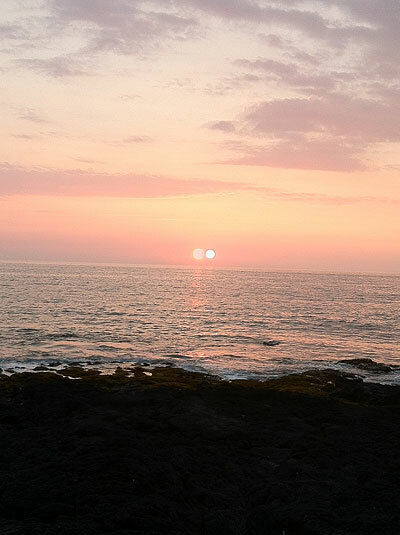 Will We Be Seeing TWO SUNS from Planet Earth? 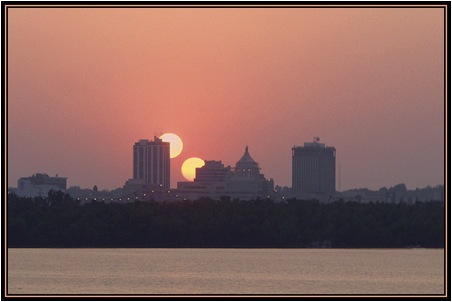 Well we do know that Planets in our galaxy can have more that one Moon, but can you imagine observing two suns when looking into the sky. Yes there are many changes happening in our galaxy, many planetary alignments which actually shift the electromagnetic forces which hit our planet and also cause our earth to shift causing earth quakes, volcanic eruptions along with the shifting of the poles, if you have been following this. 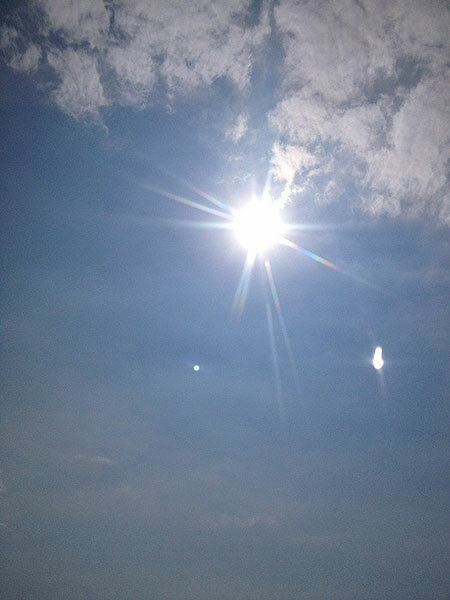 Life as we know it is shifting and we need to realize that we live in a very dynamic, always changing solar system. 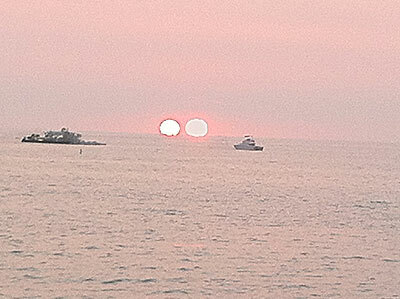 AS part of following the planet and stars shifting I came across this article on 2 Suns From Planet Earth. It seems that Betelgeuse one of the night sky’s brightest stars, is losing mass, indicating it is collapsing. When this happens the star runs out of fuel and goes super-nova. What we could very possibly see from OUR Home, planet earth for at least a few weeks, would be a second sun. 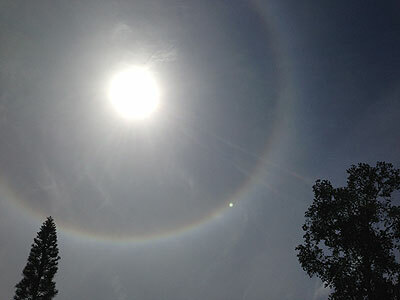 Dr. Brad Carter, Senior Lecturer of Physics at the University of Southern Queensland, outlined the scenario to news.com.au. Betelgeuse, one of the night sky’s brightest stars, is losing mass, indicating it is collapsing. It could run out of fuel and go super-nova at any time. When that happens, for at least a few weeks, we’d see a second sun, Carter says. There may also be no night during that timeframe. 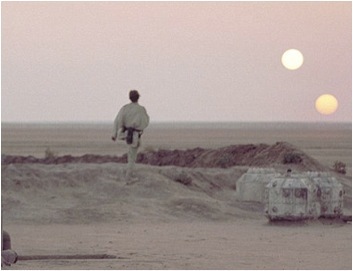 The Star Wars-esque scenario could happen by 2012, Carter says… or it could take longer. The explosion could also cause a neutron star or result in the formation of a black hole 1300 light years from Earth, reports news.com.au. But doomsday sayers should be careful about speculation on this one. If the star does go super-nova, Earth will be showered with harmless particles, according to Carter. “They will flood through the Earth and bizarrely enough, even though the supernova we see visually will light up the night sky, 99 per cent of the energy in the supernova is released in these particles that will come through our bodies and through the Earth with absolutely no harm whatsoever,” he told news.com.au. I was watching the sun set behind some hills, there were trees between the hills and where I was standing, so the sunlight was diffused as it passed through the branches and leaves. 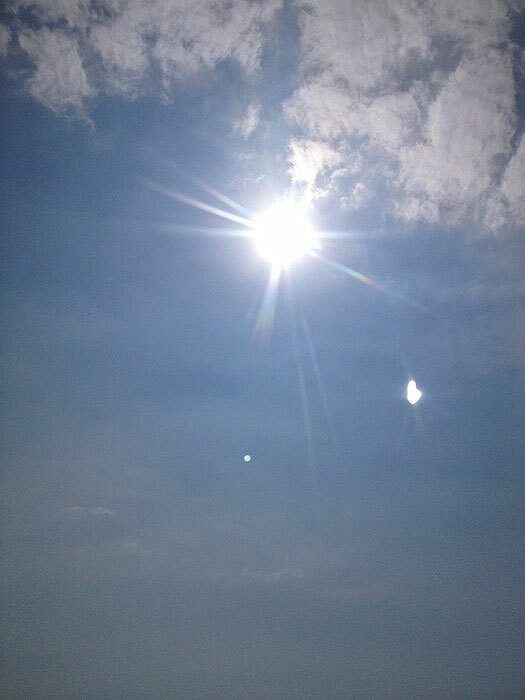 I saw what looked like a second sun above the normal sun. 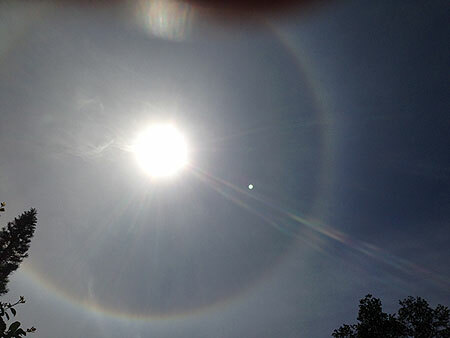 It was a disk smaller than the sun but very clear to see. I asked Khris Krepcik (www.thehoodedsage.com) if he could see it and he said he could. 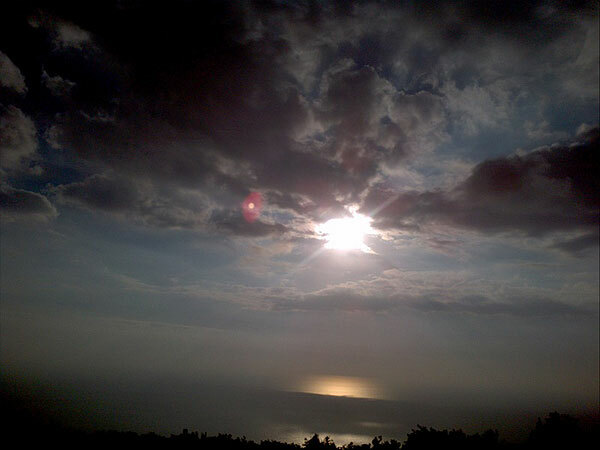 We watched the second sun for quite a few minutes. 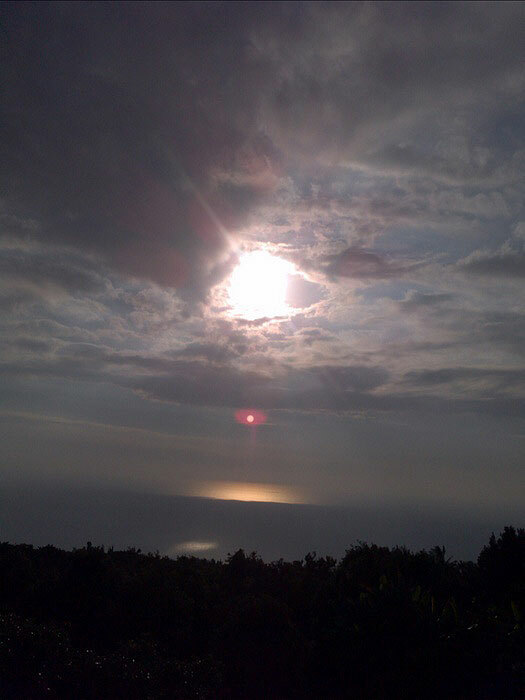 Then the light changed and we couldn’t see the second sun in the glare. The reference to the snake and Coma Berenice is a way of saying the stars have changed positions. Read more about the constellation, Coma Berenices, which refers to a classical story concerning the hair of Berenice II, the wife of Ptolemy Soter III of Egypt. 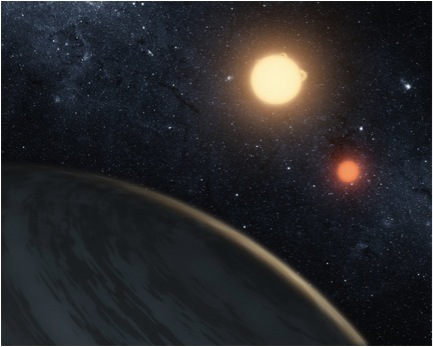 Credit: NASA/JPL-CaltechThis artist's concept illustrates Kepler-16b, the first planet known to definitively orbit two stars -- a real-life Tatooine, from 'Star Wars.' 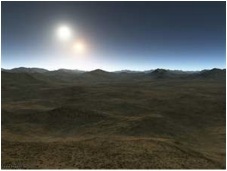 The planet, which can be seen in the foreground, was discovered by NASA's Kepler mission. 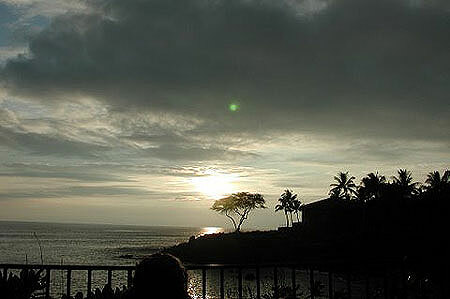 And now I share with you a few of the many pictures that have been taken of the sky in the Kona-Captain Cook-Kealakekua area of the Big Island. These have not been altered in any way. 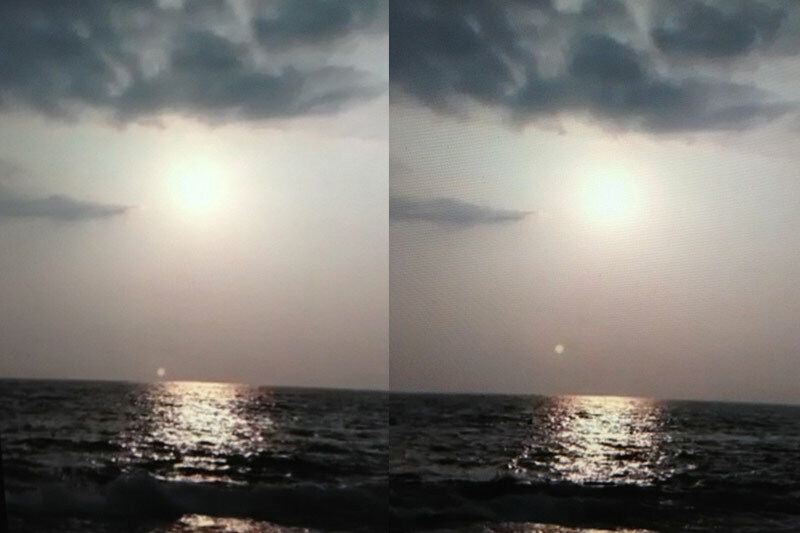 In some expamples I have shown some photos taken one right after another to document the second sun or unknown celestial object as it moves. 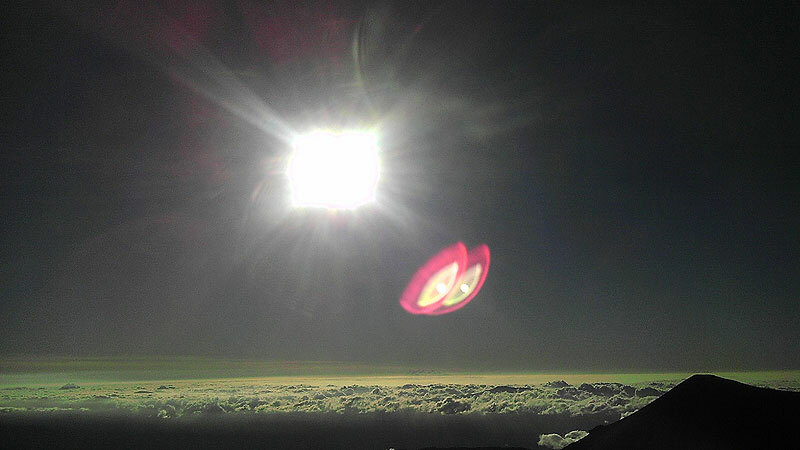 Photos I have from here in Kealakekua of similar images of two objects in sky. 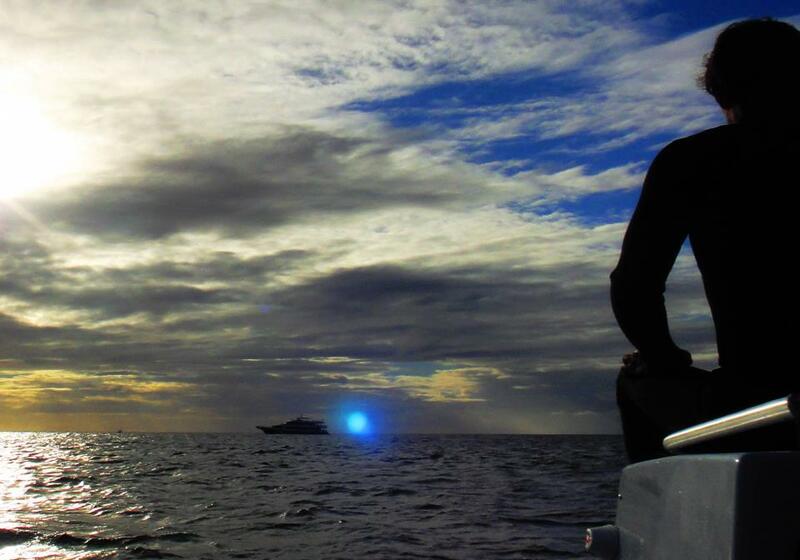 This final photo was taken while aboard our cruise ship moored in the sea with Humpback Whales. This blue light has no explanation.